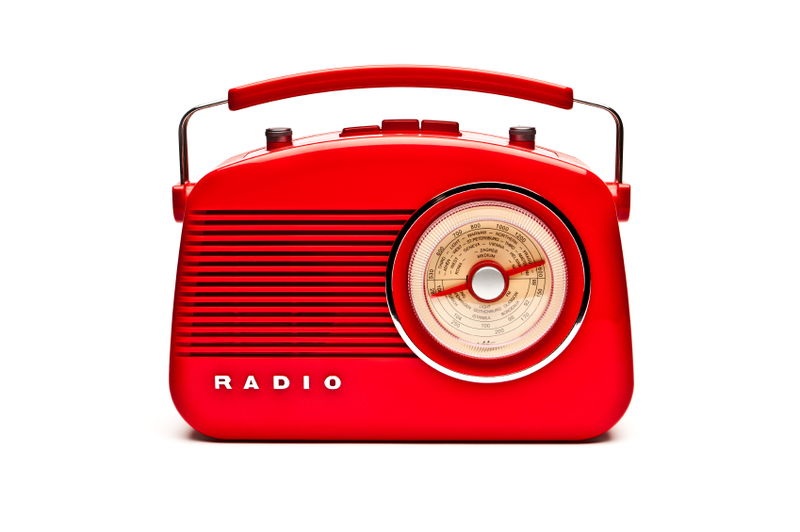 COGC is on the Radio! Our very own Martha Haber was interviewed on the radio about the California Organic Gardening Club and organic gardening practices in general. The broadcast will air this Friday, December 19 at 6:30 p.m.
Martha, It was great to hear you on the radio. Well done!